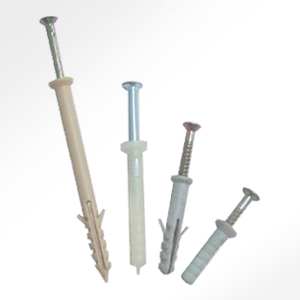 Do not need to change any moulds for different sizes of screw or anchor. When the supply of screws or anchors is late, the machine will stop automatically. After the feed screw or anchors, tracks are full of the machine will be automatic movement. 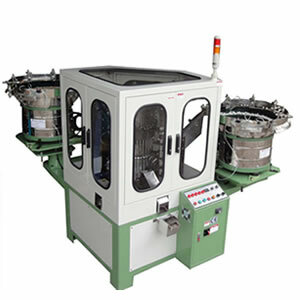 Machine is accordance with CE security rules. * Machine is PLC control and with Inverter.